December 18-19, 2017: Dr Sania Nishtar co-chaired—along with Don Berwick—the second committee meeting of the Global Study on the Quality of Healthcare in Low- and Middle-Income Countries on December 18-19 in Nairobi. The study has been organized by the U.S. National Academies of Sciences, Engineering, and Medicine. 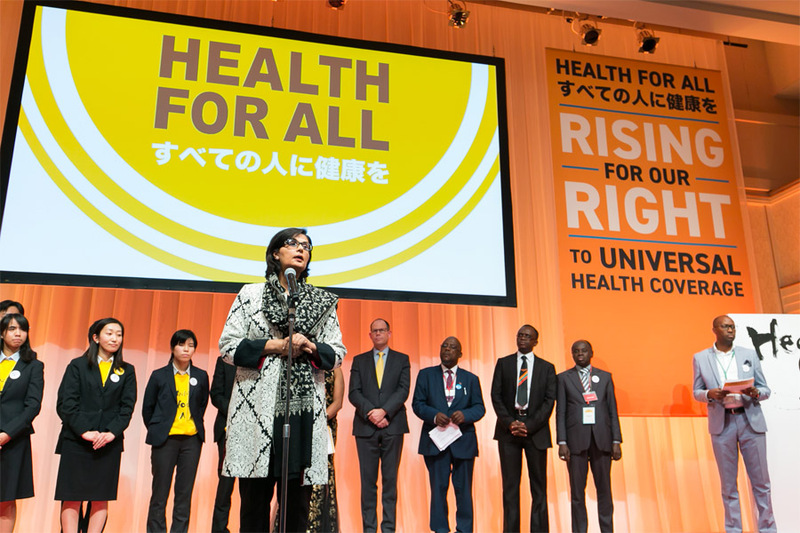 December 15, 2017:The high-level forum on universal health coverage, was held in Tokyo from December 12-15. The Forum was jointly organized by the Government of Japan, the World Bank, the World Health Organization, the United Nations Children’s Fund (UNICEF) and UHC2030; it concluded with the adoption of the Tokyo Declaration All Together to Accelerate Progress towards UHC. 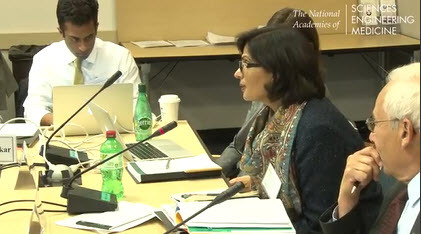 Dr. Sania Nishtar was one of the 400 invitees to the Universal Health Coverage Forum and moderated the plenary at the High-Level segment of the Forum, footage from which can be accessed here. 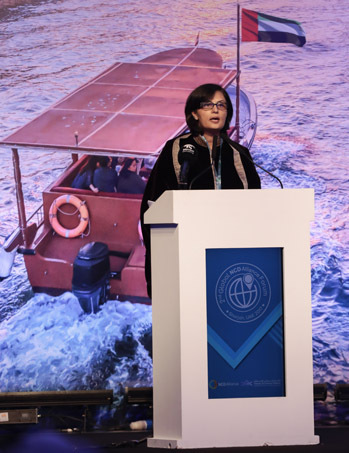 December 9, 2017 Dr. Sania Nishtar gave the keynote address at the NCD Forum in Sharjah on December 9. Th video of the keynote can be accessed here. 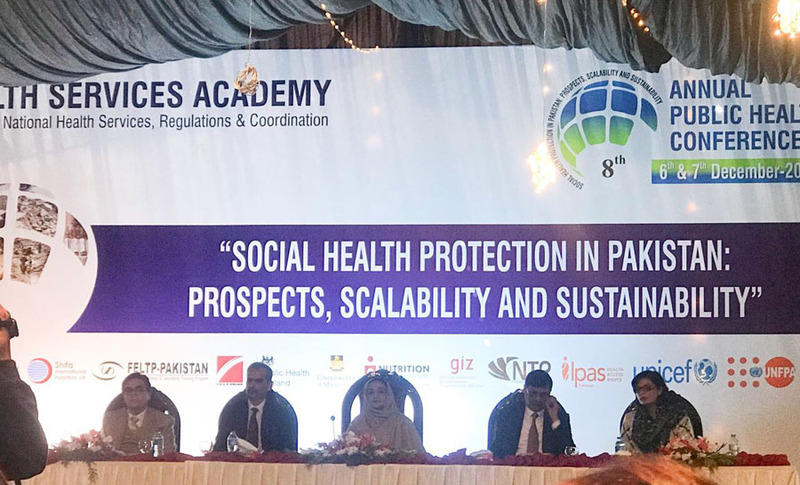 December 6, 2017: Dr. Sania Nishtar was the keynote speaker at the 8th public health conference in Islamabad and spoke about the future of healthcare. 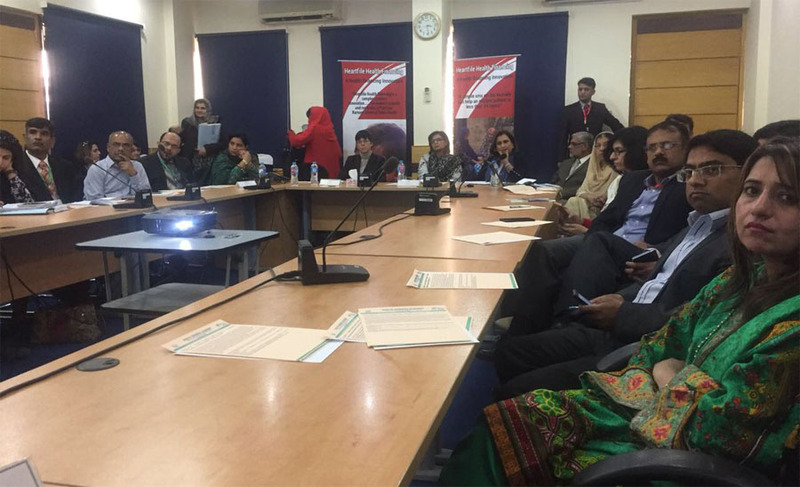 December 6, 2017: Heartfile held a special session on Heartfile Health Financing at8th Public Health Conference held at the Health Services Academy in Islamabad. Heartfile Health Financing Stakeholders—donors, doctors, and operational staff—deliberated at the event about scale up modalities.